EstateMaster DM now integrates with Xero accounting software. 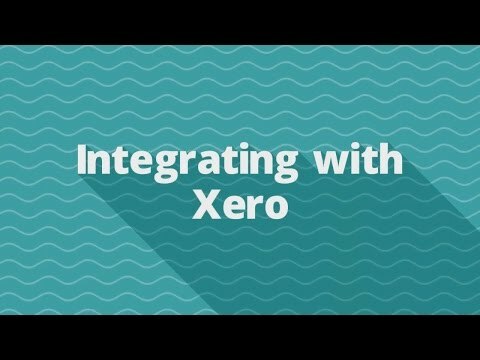 You can now configure your Development Management files to automatically import actuals directly from your Xero accounting system, saving you time and minimising errors. 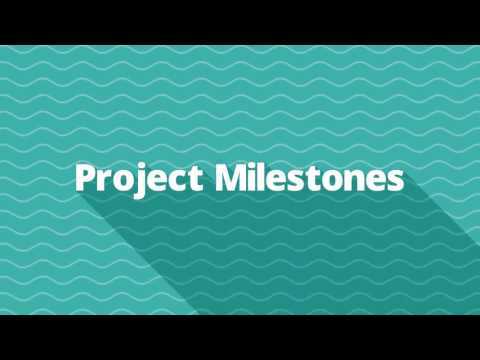 The Project Milestones feature allows you to leverage the power of an interactive Gantt Chart to control the timings of your costs and revenues across all Development (DF and DM) CashFlows in a Project. 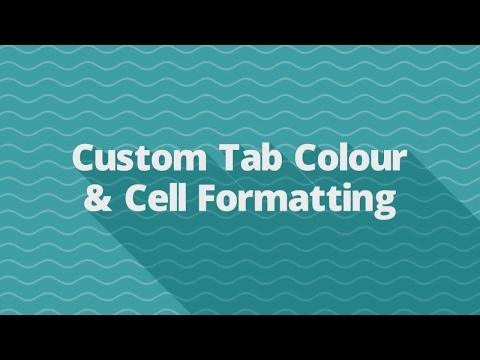 At EstateMaster, we are continuously striving to implement features in our software suite that allow you to customise it to your needs.&nbsp;<br /> <br /> The ability to change the tab colours and apply some basic formatting to input cells, is just another way we have achieved this.